Skill and compassion go hand in hand when providing exceptional patient care. As dental professionals, we stay up to date on the latest advancements in dentistry in order to provide the most current treatment options for our patients. As a doctor, I recognize that my patients are unique individuals who have placed a great deal of trust in me and my team. At San Clemente Dental Care we value each and every patient relationship. We appreciate the time you’ve taken to visit our site and find out more about our dental practice and the many services we can provide to help you achieve optimum oral health. 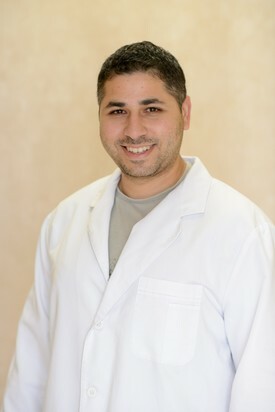 Dr. Soliman has a passion for cosmetic dentistry. She distinguishes herself by the level of functional and artistic detail in her treatment and is a member of the American Academy of Cosmetic Dentistry. She is dedicated to staying up to date with the latest techniques and incorporating the best ones into her practice. She has a passion for lifelong learning. Dr. Mona Soliman graduated with Honors from the University of Michigan with a degree in Biochemistry and Psychology and then obtained her Doctor of Dental Surgery at the prestigious Herman Ostrow School of Dentistry at the University of Southern California. She graduated in 2010 in the top 12% of her class and was an inductee into the Omicron Kappa Upsilon National Dental Honors Society. Dr. Soliman is active in the community and is a member of the American Dental Association, California Dental Association, and San Clemente Junior Women's Club. She believes in providing exceptional care to patients and offers an extensive range of services including preventative care (pediatric/adult/geriatric), cosmetic dentistry, and full mouth reconstruction. 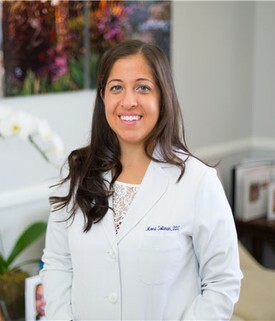 Dr. Soliman is a proud mother and enjoys spending her free time with her husband and daughter enjoying the beautiful Southern California weather. Dr. Soliman’s expertise is Family and Cosmetic dentistry. He maintains a deep understanding of the current literature in dental science, clinical technology and dental human behavior. When it comes to Smile Design, Comprehensive Full Mouth Rehabilitation or Preventative and Restorative dentistry, a consultation with Dr. Soliman has value. 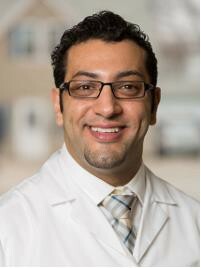 Dr. Soliman is an Alumni of two prestigious schools in North America. He graduated from Mcgill University- Montreal, Canada, with a Bachelor’s of Science in Microbiology and Immunology, followed by a Doctor of Dental Medicine from one of the top dental schools, Tufts University- Boston, Massachusetts in 2004. 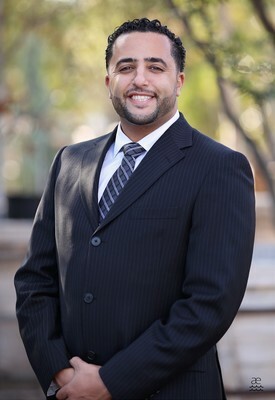 Dr. Soliman is a member of the American Dental Association, California Dental Association, Orange County Dental Society and the American Academy of Cosmetic Dentistry.